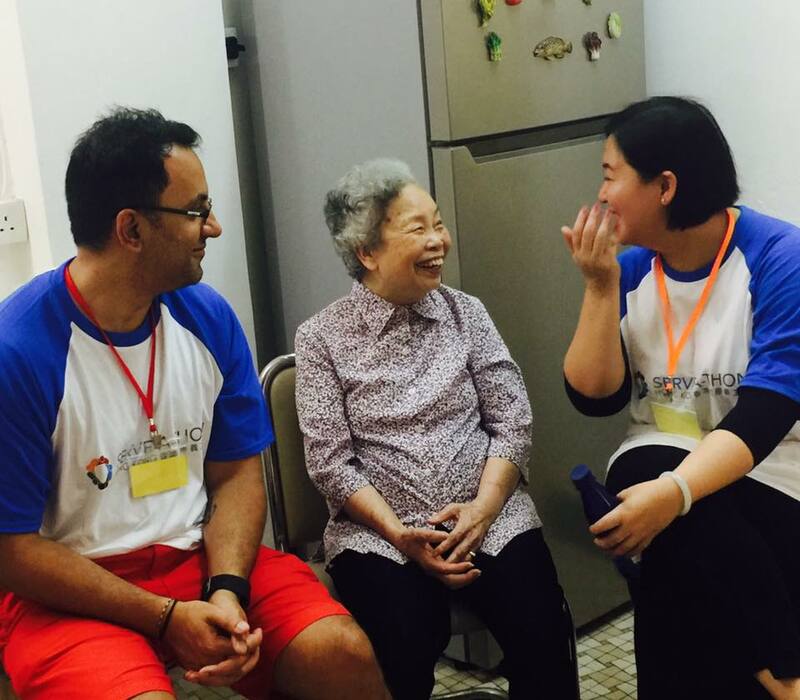 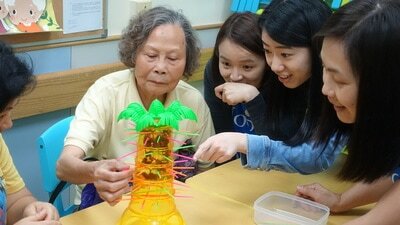 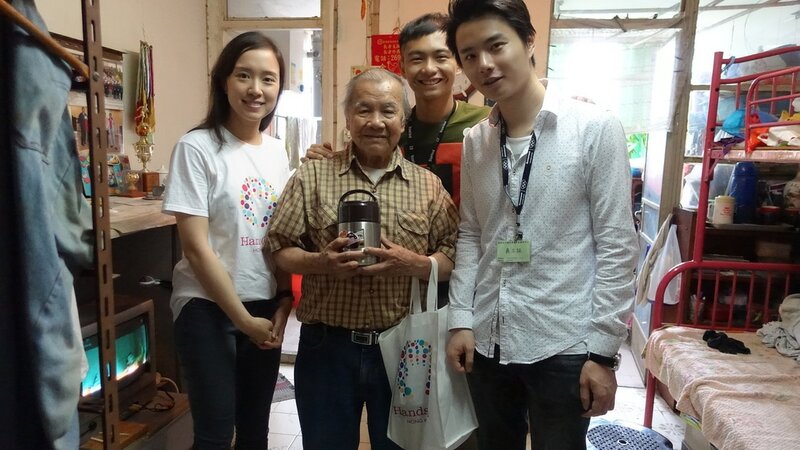 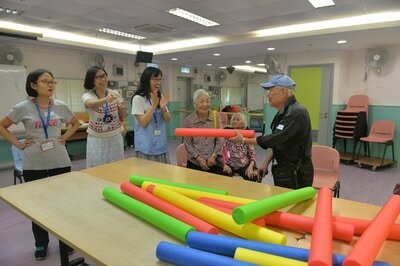 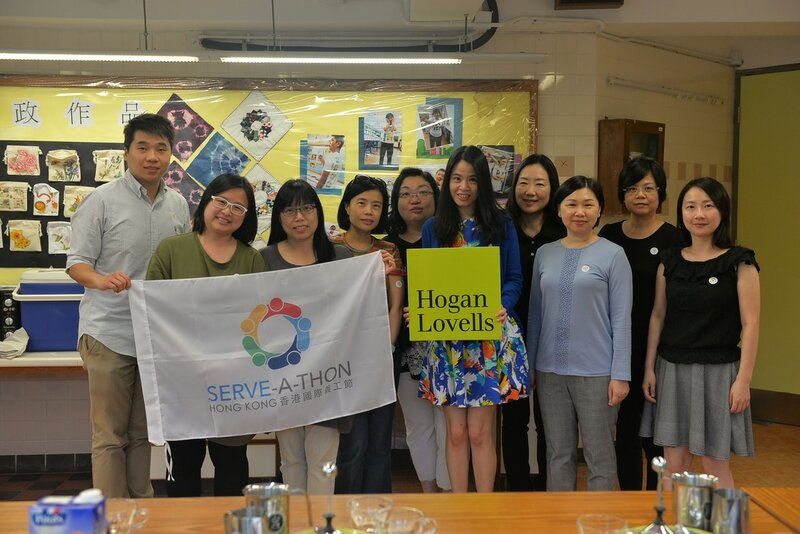 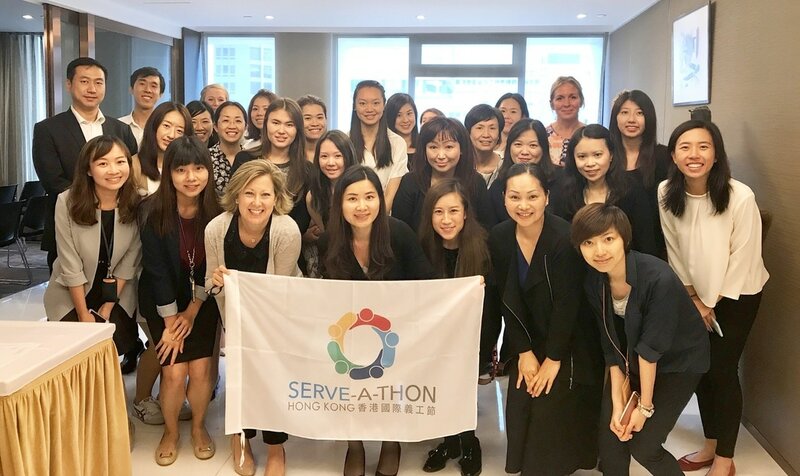 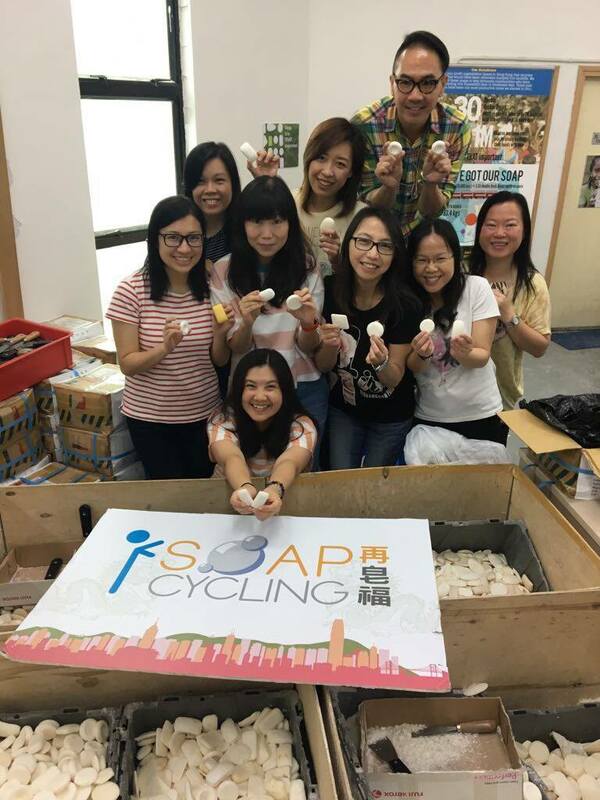 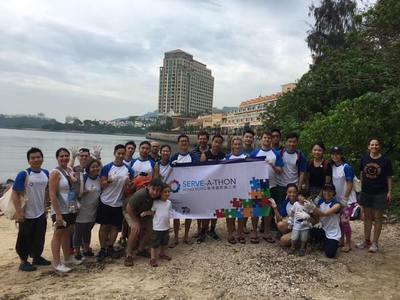 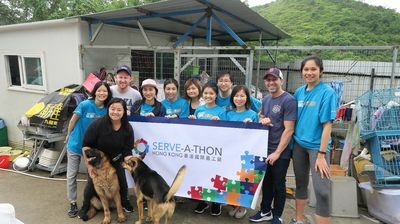 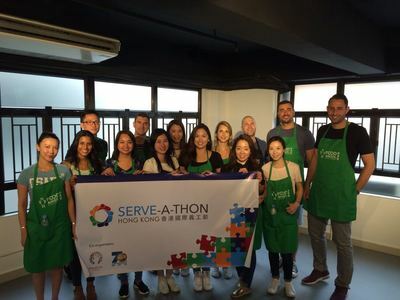 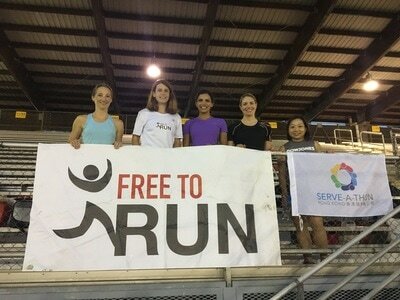 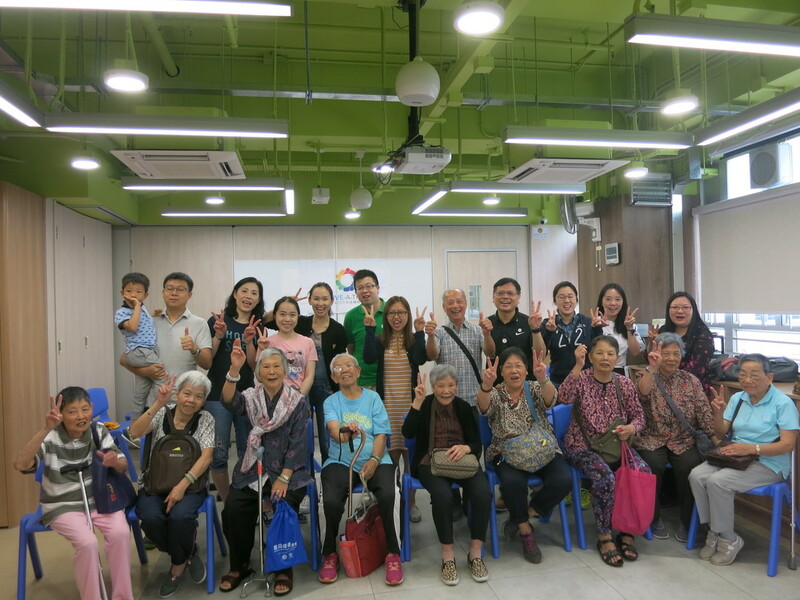 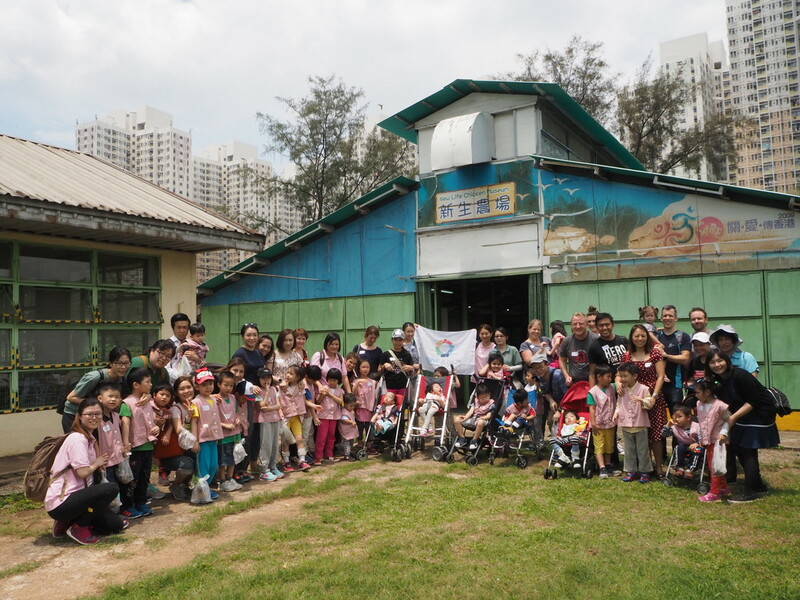 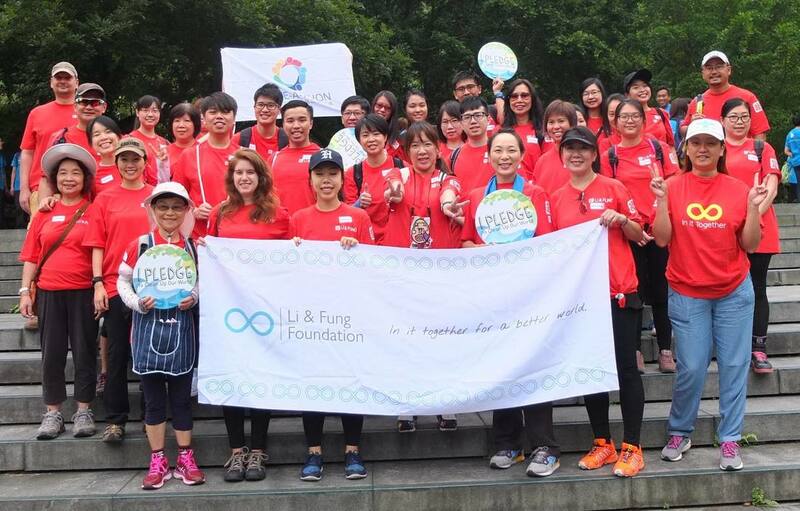 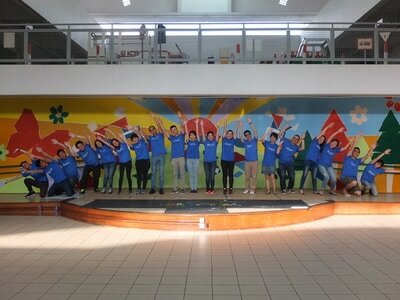 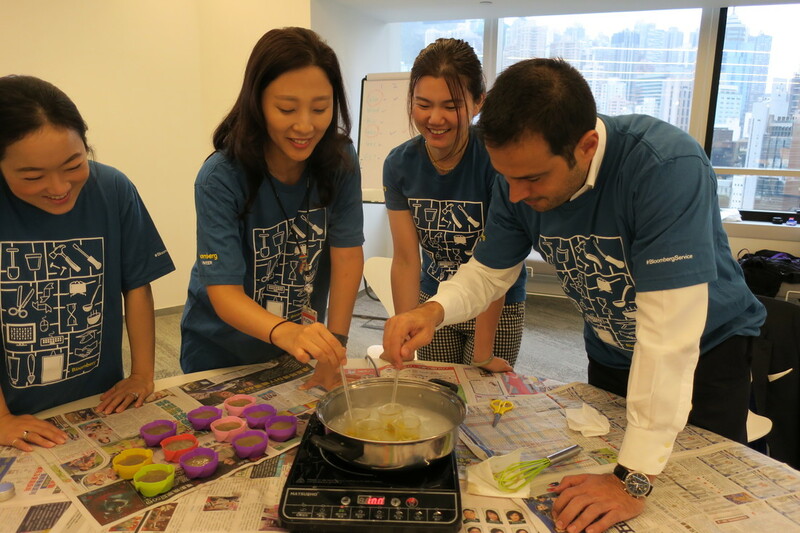 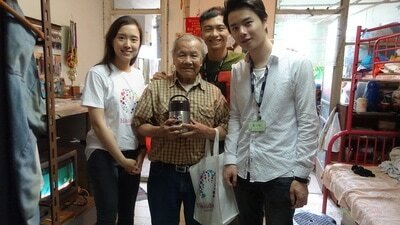 Serve-a-thon Hong Kong 2017 was supported by the business community, giving their time and talent to help transform Hong Kong. 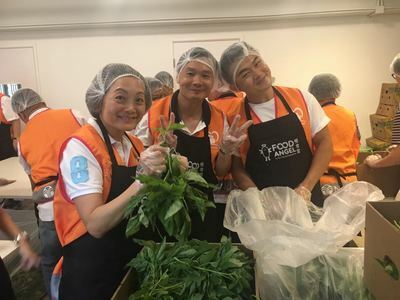 Corporate teams planted trees, painted murals, delivered hot soup to elderly living alone, ran with refugees, chopped food for the homeless, recycled soap... and so much more! Read their stories below.